I’ve been a fan of Malcolm Gladwell since binge-reading his three seminal books a few years ago: Outliers: The Story of Success (2006) , Blink: The Power of Thinking Without Thinking (2007) and The Tipping Point: How Little Things Can Make a Big Difference (2008). Loved them! Way back in 2000 or so, I came across a little book called Being Digital by Nicholas Negroponte, and it opened my mind. As a budding digital producer and futurist, I finally saw clearly where the internet was taking us, and I wanted more than ever to Be Digital. 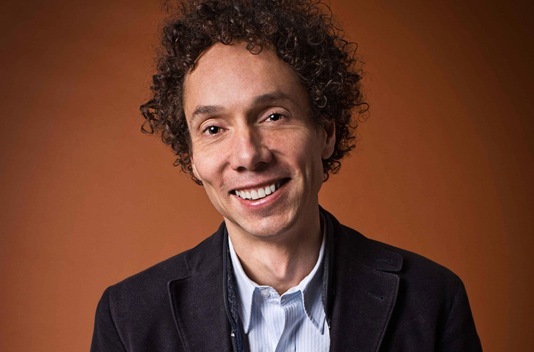 Is Gladwell giving us new insight into the realm of Digital Citizenry? One could argue that all his books are about the underdog or using intuition! How does his insights apply to the digital age ? The internet is huge and barely navigable. How can we make a difference? How can we find our way? As members of this new digital society, we humans are truly the underdogs and we must use our keen senses to stay safe.